GailNSE -0.74 % (India) Ltd has terminated pipe laying contracts to financially-troubled IL&FS and awarded these to new contractors to speed up construction of the Prime Minister’s pet pipeline project that would take natural gas to much of eastern India via his constituency Varanasi. 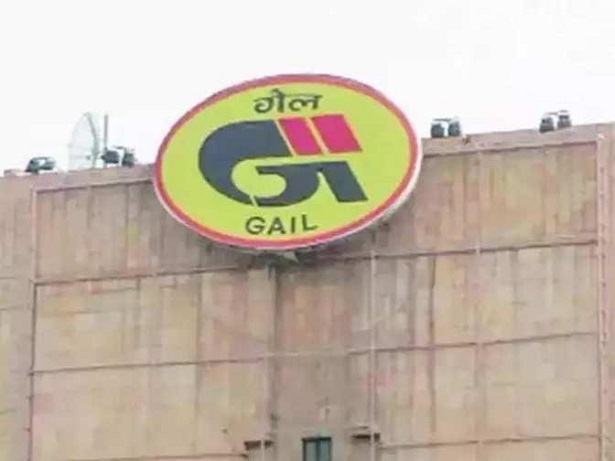 ET first reported on January 18 that GAIL was planning to cancel some contracts awarded to IL&FS last year as the contractor wasn’t making much progress due to its financial problems. “In a swift move to safeguard project schedule of the Pradhan Mantri Urja Ganga natural gas pipeline to eastern India states, GAIL (India) Limited as the owner and operator of the prestigious project under execution has offloaded the pipe laying contract from M/s IL&FS due to poor project progress driven on account of acute financial crisis,” GAIL said in a statement. The 124 km-long Bokaro-Durgapur section of the Urja Ganga pipeline has now been re-tendered and awarded to three different contractors to expedite construction efforts for hooking up supply network to the fertilizer, city gas distribution and other industrial consumers, the company said. GAIL has also appointed MECON as the new project consultant for this stretch of the pipeline, replacing Engineers India Ltd NSE 0.84 %. The first phase of the 2660 km pipeline project is nearing completion and natural gas supply to Patna will start this month, GAIL said. The second phase of the project beyond Dobhi (Gaya) towards Durgapur-Haldia and Bokaro- Ranchi-Angul- Dhamra (1900 Km) is slated for progressive completion by December 2020, the company said. The proposed 750 km pipeline from Barauni to Guwahati is expected to be operational by December 2021.